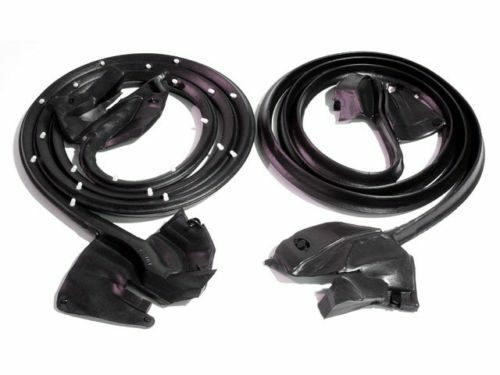 Do your doors rattle or not seem tight when you shut them? 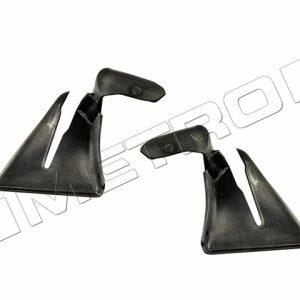 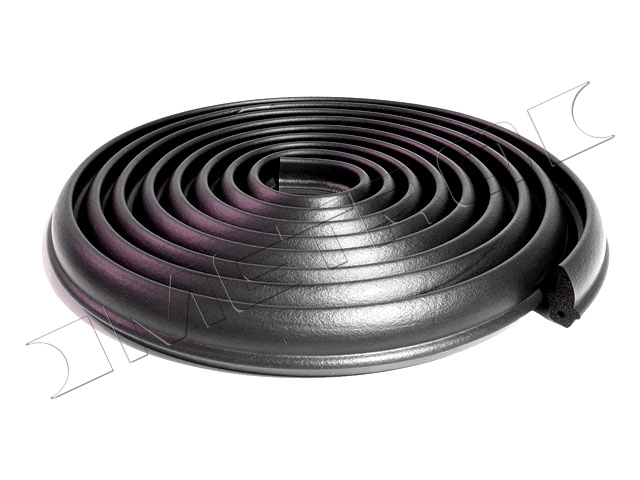 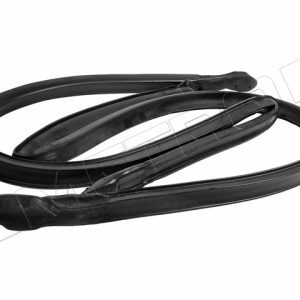 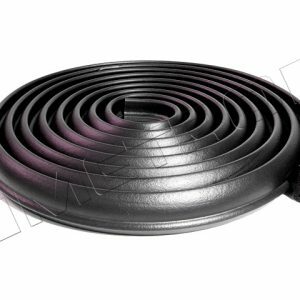 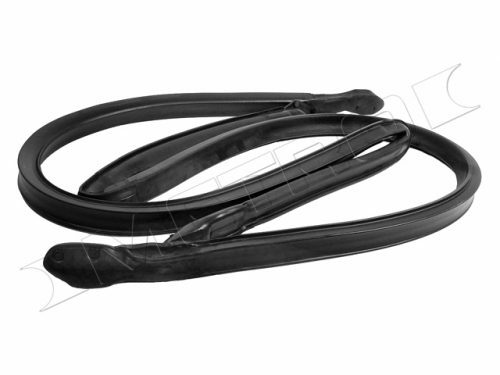 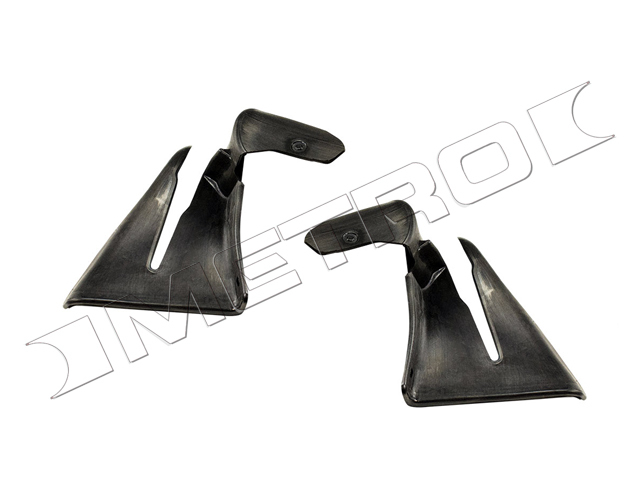 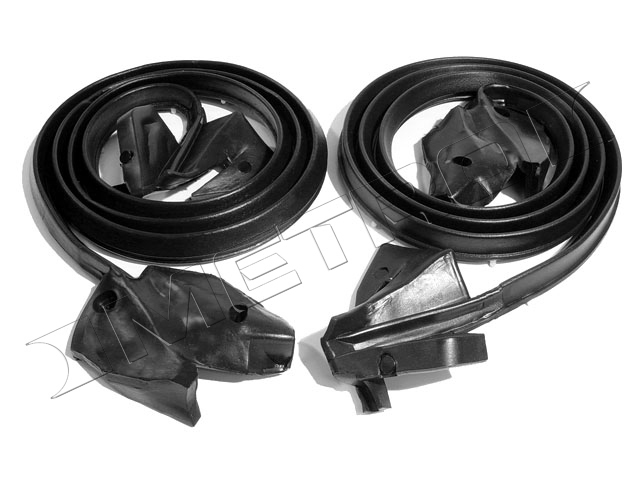 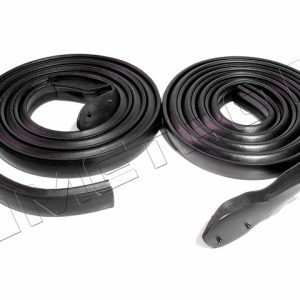 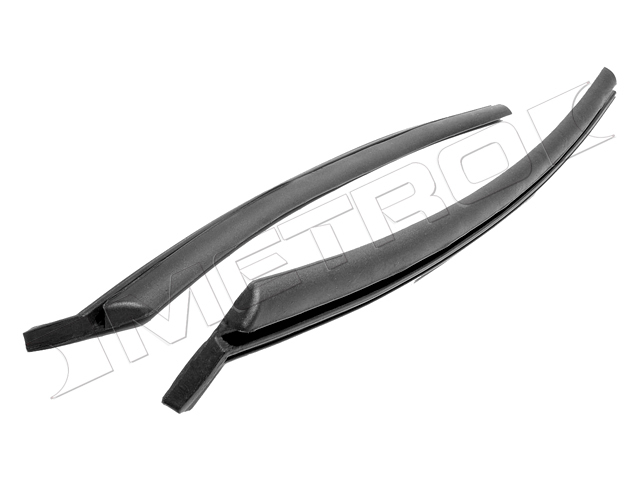 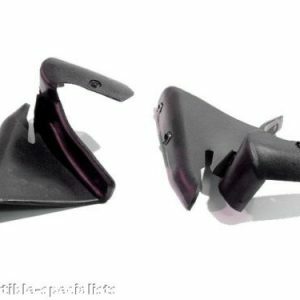 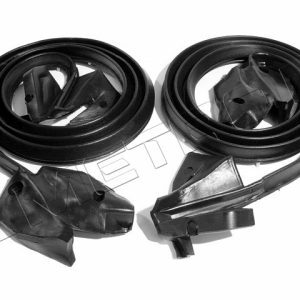 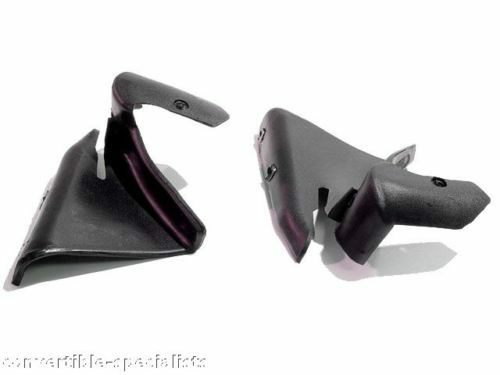 We may have the solution for you, this is a pair of door seals for your 1971-1976 Pontiac Catalina, Impala or Caprice, Bonneville or Grandville convertible or 2 door hardtop. The door seals take a lot of abuse from the weather and they will shrink and get hard as they age and before you know it the door doesn’t seal right, you can get water leaks and noise from the air blowing in. 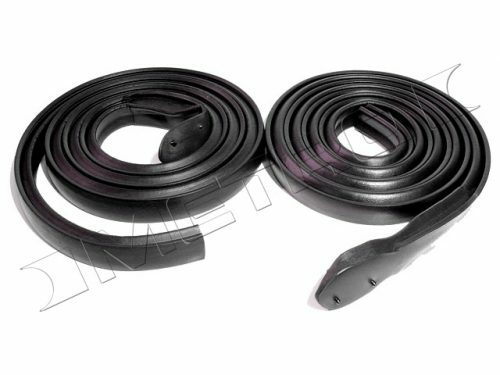 This pair of door seals is an excellent reproduction of the original with the proper molded ends and will fit perfectly, you don’t have to settle for a cheap imported set that doesn’t fit right when you can buy the right parts at the right price. 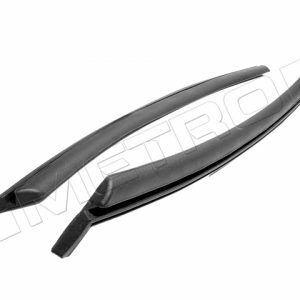 Categories: Convertible Parts, Weather Stripping, Weather Stripping, Weather Stripping.